Davis-Standard has been an innovator in developing high-temperature aerospace wire extrusion systems with the ability to produce lighter and stronger products. Cost cutting solutions have come in the form of weight reduction, smaller diameters and greater flexibility. 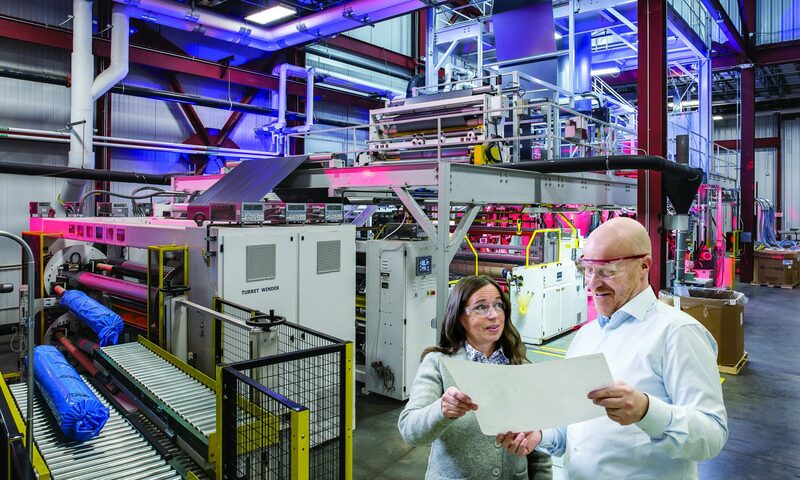 Davis Standard offers the option of built-to-order extrusion systems with the performance and dependability of field-proven designs. Davis-Standard is a global leader in supplying high-speed automotive wire insulating extrusion lines to produce low-voltage automotive cables for signals, pressure gauges, lights, lighters, alarms and controls. These lines, available from 19 to 24-gauge, are engineered for reliable performance and consistent quality. Both standard thermoplastic materials and cross-linked flame retardant polyethylene (XLPE and HFFR) can be processed utilizing Slant Line CV technology. 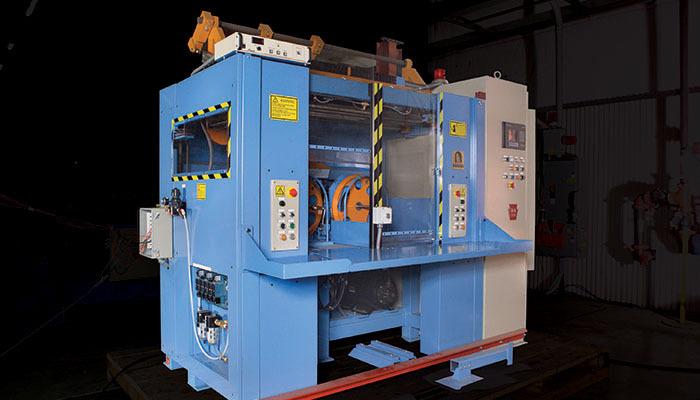 Automatic color change systems for primary insulation, skin and striping minimize scrap while maximizing production. In the area of power cable, Davis-Standard designs and manufactures both steam and dry cure extrusion systems (to 35 kVA). 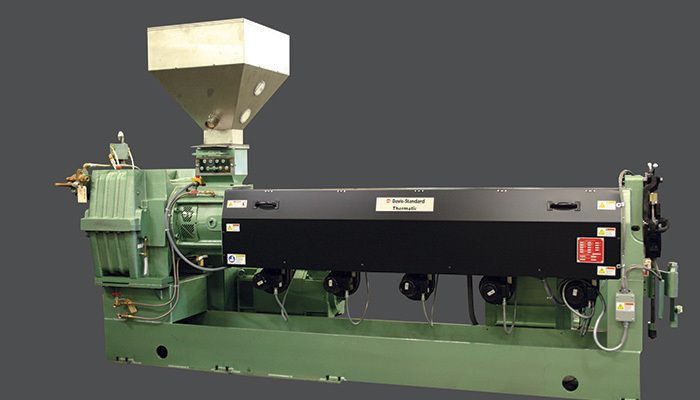 Steam extrusion systems are best suited for a minimum investment, and for extrusion compounds not formulated for high-temperature curing. This equipment processes rubber, XLPE, and regular thermoplastic polyethylene without changing a major piece of equipment. A nitrogen extrusion system (dry cure) provides a fast and economical option for thermoset insulations, particularly XLPE. With over 250 installed building wire systems worldwide, Davis-Standard is a market leader. 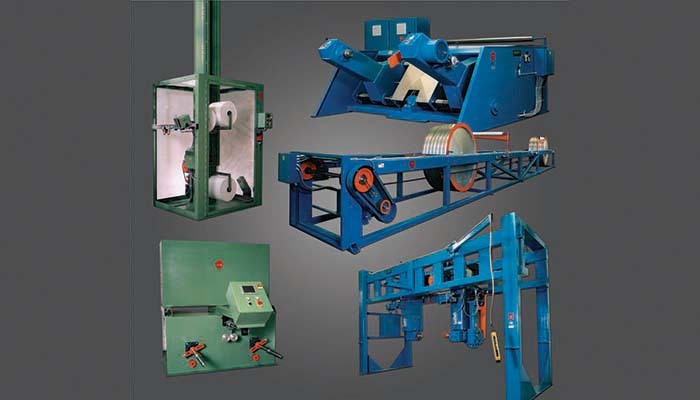 Our high output wire and cable extrusion lines are engineered for insulating single cores and jacketing multi-conductor insulated constructions. These lines are capable of extruding PVC from powder or pellets and can coextrude multi-layer constructions such as nylon over PVC. 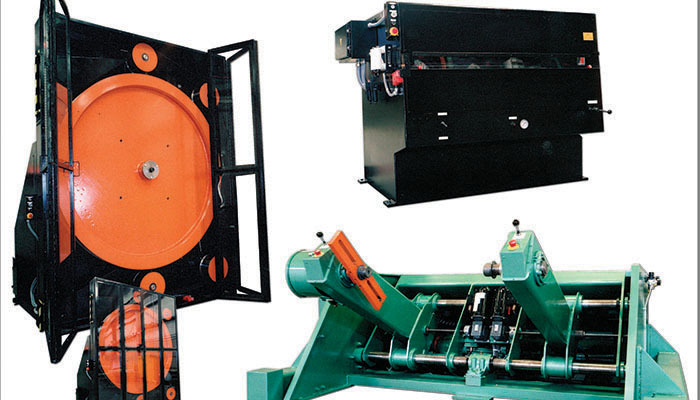 Our technology also provides continuous operation with packaging of the product in coils, on reels or stem packs. 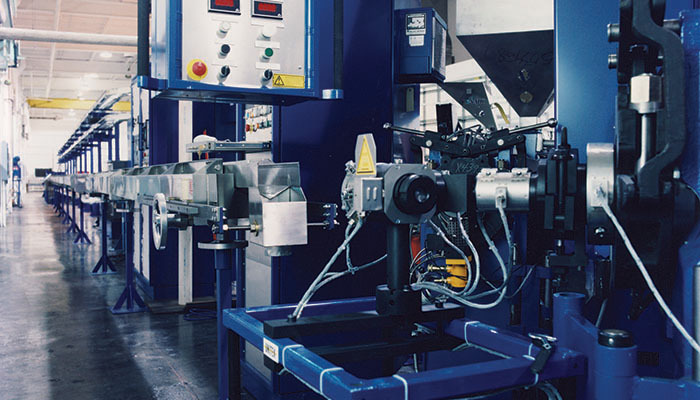 In addition to supplying fully integrated building wire systems, Davis-Standard specializes in the design and manufacture of components required for high-speed extrusion. 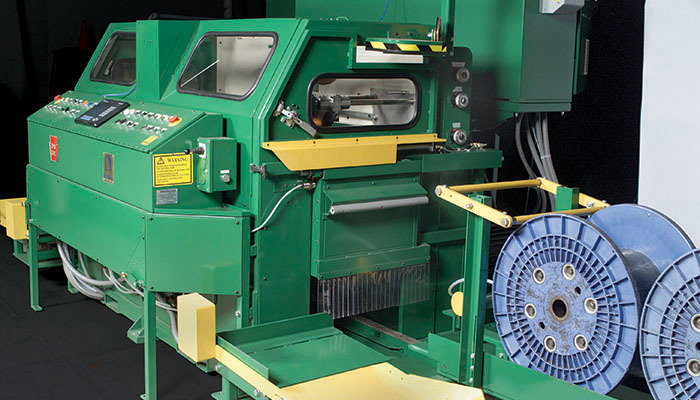 All Davis-Standard wire and cable extrusion equipment can be customized to meet individual processor’s needs.